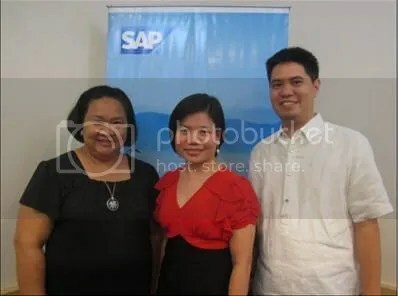 Seated, L-R: Darren Rushworth, Managing Director for SAP Philippines and Emerging Markets; Roberto Umali, Chief Operating Officer of MTLC; and Maria Gina Acla, EPM solutions director of Column5. Standing, L-R: Loreto V. Sibayan, MTLC systems development manager; Hedda Samson, SAP enterprise account manager; Jezireel C. Ilagan, MTLC corporate planning officer; Susan S. Vitug, MTLC head of SAP division; Meldy Papasin, SAP solution advisor; Azele Lirio, Column5 business development officer; and Christopher C. Ramos, MTLC corporate planning head. SAP recently announced the availability of SAP® Business Suite powered by SAP HANA®, a new option for SAP Business Suite customers. SAP is now the only provider of an integrated family of business applications that captures and analyzes transactional data in real time on a single in-memory platform. SAP Business Suite powered by SAP HANA empowers customers to run their business in real time within the window of opportunity to transact, analyze and predict instantly and proactively in an unpredictable world. This gives companies the unprecedented ability to translate real-time insights to action immediately while removing the complexity of redundant data and systems. This breakthrough innovation is designed to deliver new business value across end-to-end business processes and will fundamentally change the way companies do business and interact with each other. A broad variety of business scenarios — including marketing analysis, financial close, receivables management, material resource planning, as well as consumer and social sentiment analysis — and the most used operational reporting and analytics have been specifically optimized to deliver the highest value to customers. Besides the reallocation of the IT budget, yet another key related technology trend that is determining the future of IT, finance, and the entire company is the adoption of cloud services. As businesses transform into so-called digital enterprises in which, for example, employees progressively carry their own smart phones and tablets to the workplace to access business applications and corporate information, companies should be prepared to support multiple devices without compromising security. 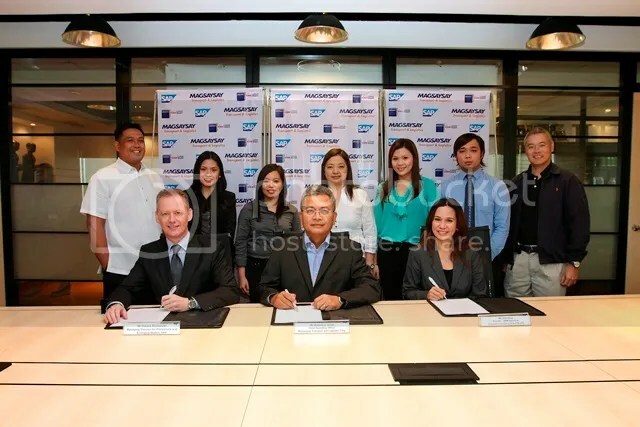 Mustard Seed Systems Corporation, a company set up in 1999 mainly to distribute and sell off-the-shelf accounting and point-of-sale software in the Philippines and currently a channel partner of SAP for software license, recently became a SAP Education partner, living up to its promise to spread SAP education far and wide. Today, given its inherent advantage of lower cost and fast and easy implementation compared to customized systems, Mustard Seed’s off-the-shelf accounting software has become hugely popular among small and medium enterprises (SMEs) in the Philippines, thus helping the company grow its install base to some 6,000 corporations. Mobile commerce (mCommerce) has become a global trend that’s catching on quickly across industries. In Asia alone there has been a rapid pace of adoption of mobile subscription by customers, particularly in Philippines. Mobile commerce services make it possible for people to perform everyday financial transactions from their mobile phone. People who previously had no access to financial services are able to save money, send money between family members, and pay merchants for goods and services with their mobile phone. 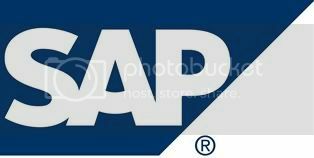 SAP has announced the launch of the SAP Startup Forum in Singapore on 6 September 2012. The program, which is the first of its kind in Southeast Asia, will help startup companies to scale their business through the adoption and development of new applications on SAP HANA, a real-time data platform. The invite-only event offers startups the opportunity to create easy-to-access solutions to manage ‘big data’ in real-time with SAP HANA. 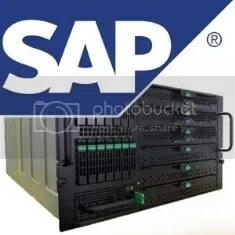 By offering businesses greater access to the benefits of SAP HANA’s open platform, powerful processing speed, ability to handle ‘big data’ and innovative next-generation applications, SAP will help Southeast Asian businesses run better. When Bentley Systems Incorporated, a leading software provider for optimizing the infrastructure lifecycle, needed to upgrade its legacy customer relationship management (CRM) software, the firm considered all options. “We couldn’t support integrated processes across departments,” says Kiran Koons, SAP CRM manager at Bentley Systems. “We needed a solution that simplified integration with our existing systems, data sharing, and collaboration.” To meet these goals, the firm deployed the SAP Customer Relationship Management (SAP CRM) application.